The delay the last months concerning the Android's update on OnePlus smartphones is finally passed, according to a statement released by the Chinese brand through Engadget. Users have complained about excessive waiting to receive official updates, while other ROMs have been appearing more quickly, causing other problems arising from the use of two different operating systems (HydrogenOS and OxygenOS). OnePlus 3 will be officially updated to Android 7.0 Nougat by the end of this year (specifically at the end of December). The update will come naturally via OTA, so the confirmation will come through a notification in the status bar of your cell phone. In any case, to test the operating system there will be no need to wait that long: the company has also announced that the update to Android 7.0 Nougat in beta for the OnePlus 3 will be available in late November. Everyone who wants to join the beta test can download the update manually and flash their high-end smartphones. The manufacturer has also confirmed that in addition to OnePlus 3, the OnePlus 2 will also receive update to Android Nougat. The bad news however comes regarding to OnePlus One and OnePlus X, which unfortunately will not see the new version of the Google operating system and will remain with Android 6.0 Marshmallow definitely. Of course, OnePlus has prioritized the latest models released to the market, as it has to compete with other recent smartphones and remain competitive even on the software side. And anyway, there are very few cell phones that use the latest version of Android (except in beta or unofficially developed). We remember that Black Friday and Cyber ​​Monday, two days that are among the most important of the year when it comes to shopping, only surpassed by Christmas, are about to arrive. 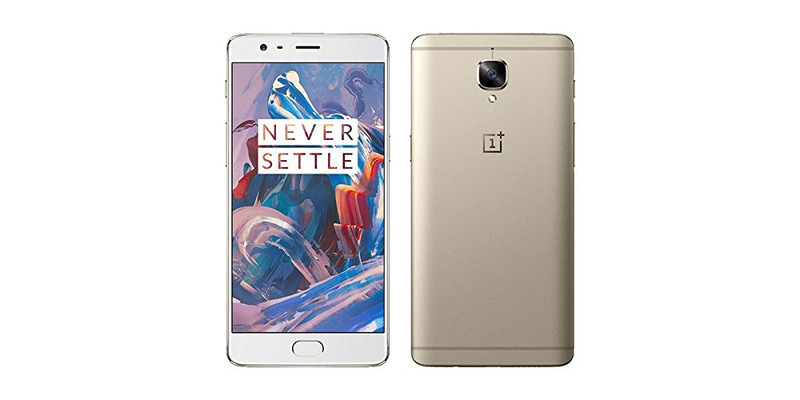 It is expected that for these days the price of mobile devices like the OnePlus 3 will fall by a lot on day 25.